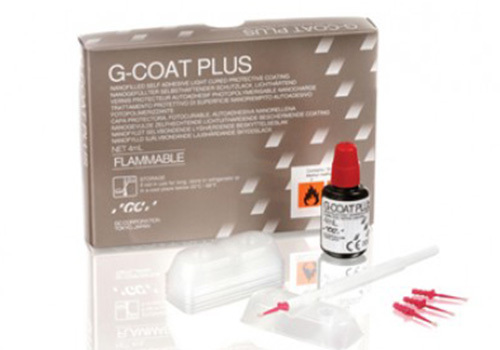 To seal and protect the surface of glass ionomer, direct/indirect composite and provisional restorations. To seal and protect the adhesive interface between restorations and tooth structure. Increases both the flexural strength and fracture toughness of GICs.